Give your wrists the respect they deserve with the stealth protection of the Impact Wrist Guard. The sleek, low-profile design easily fits under snowboard gloves and mitts for top secret security. 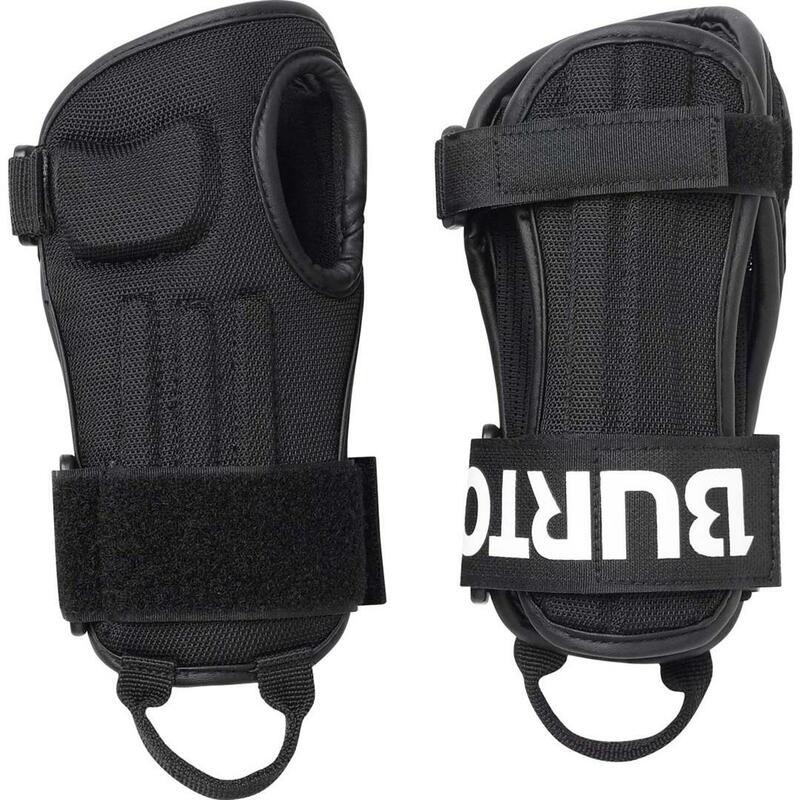 Soft padding and easily adjustable Velcro® straps keep them comfortably locked around your wrists. Awesome form of protection! I haven't heard of anyone complaining that it won't fit in their glove but that is something to think about. Can be a little uncomfortable but I haven't had any issues. Recommend these to any type of riders (especially the young bucks). Protect yourself before you wreck yourself!!! Been rockin these guards for 10 years now. You never know when you will fall. I have these wrist guards myself and they are very reliable. I took a nasty fall on my wrist and thank goodness I had them on!!!! These are great for all ability levels whether its your first day on the hill or you're throwing 1080's. Don't risk an injury while you push yourself. I love these wrist guards! The best for beginners that need some protection when falling, it has definitely saved my wrists more than a few times!